Because your vehicle works just as hard as you do, it may be time for a Haldex (All Wheel Drive System) Service! 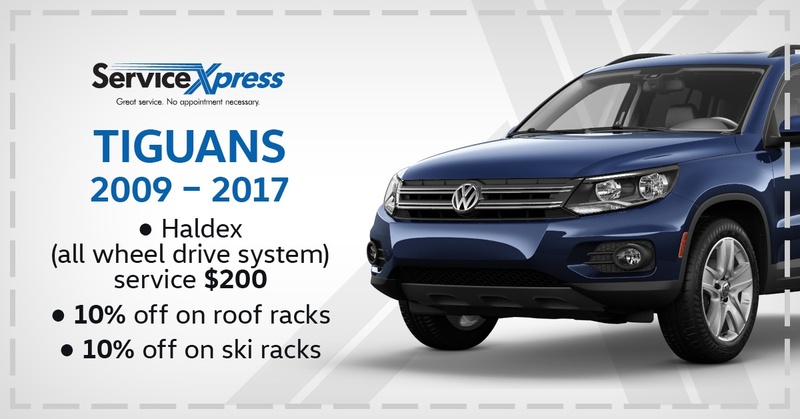 Get your Volkswagen tuned up and ready to tackle winter at Volkswagen Centre of Saskatoon! 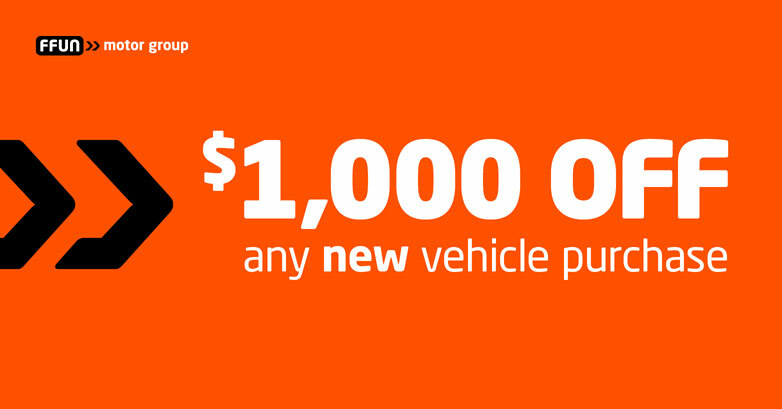 Disclaimer: Valid only at Volkswagen Centre of Saskatoon. Must present coupon at time of purchase. Limit one per customer. Cannot be combined with any other offers. Terms and conditions apply. 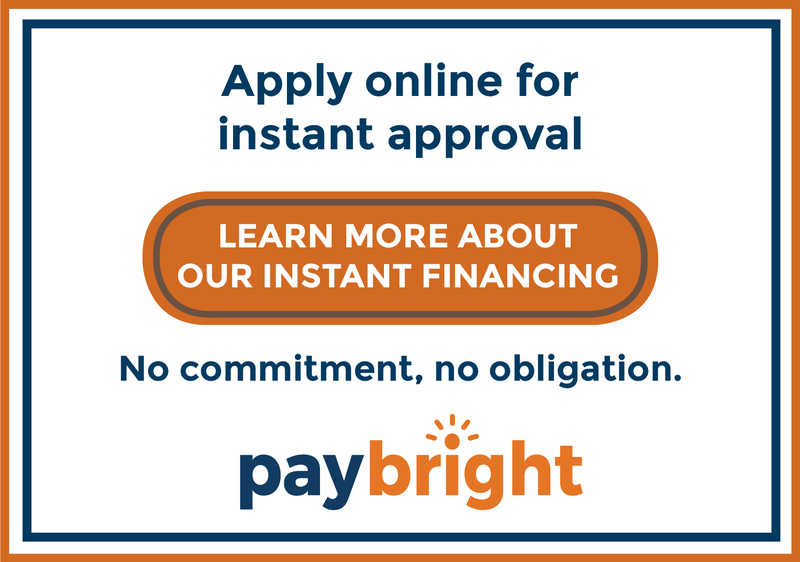 Expires December 31, 2018.